The Association of American Railroads (AAR) released data Wednesday relating to U.S. rail traffic from January to October 2015. In October, the total amount of carload traffic totaled 1,124,470 carloads, which is a decrease of 83,578 carloads, or 6.9 percent, compared to October 2014. The combined U.S. intermodal and carload originations for the month amount to 2,213,780, which shows a fall of 99,347 carloads and intermodal units, or 4.3 percent, since October 2014. 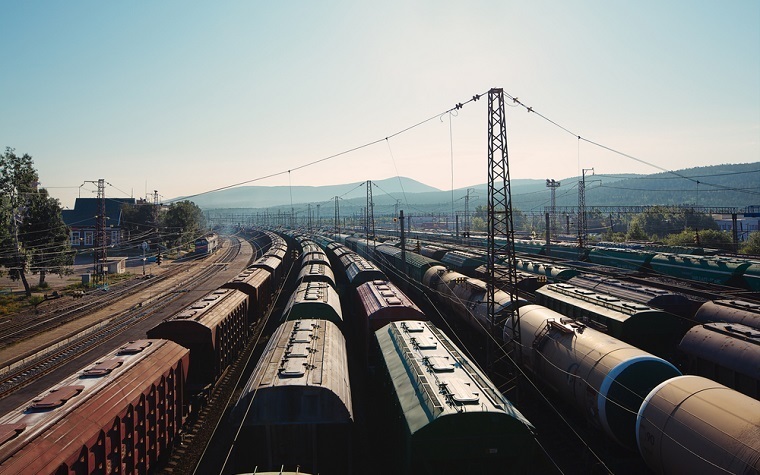 In addition, there were 1,089,310 containers and trailers that originated in U.S. rails for the month, which is another decline of 15,769 units, or 1.4 percent, compared to October 2014. "The decline in rail traffic in October is consistent with the view that a divide has opened up between the service sector, which appears to be fairly robust in many respects, and manufacturing, which appears to be facing increasingly strong headwinds, including international turmoil and slowdowns in the energy sector," John T. Gray, AAR Senior vice president, said. There were some categories that showed an increase for October 2015. Five out of the 20 carload commodity categories that the AAR tracked demonstrated increases compared to the same month last year. These categories include grain (an increase of 12.9 percent), motor vehicles and parts (an increase of 6.7 percent) and miscellaneous carloads (an increase of 27.3 percent).